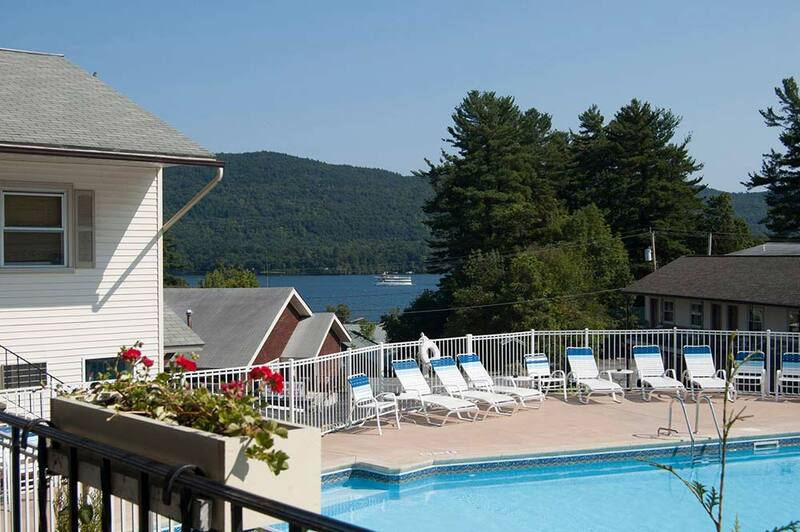 Located in the village of Lake George, NY and the property features beautiful lake and mountain views. 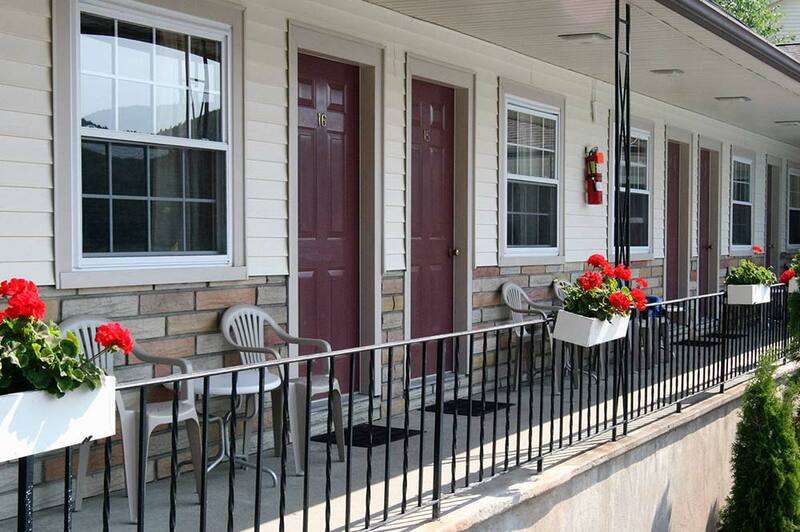 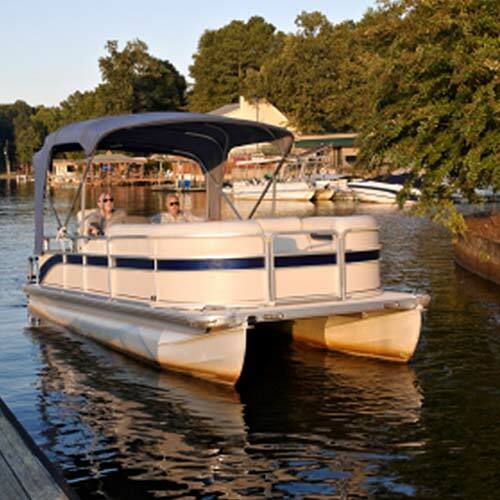 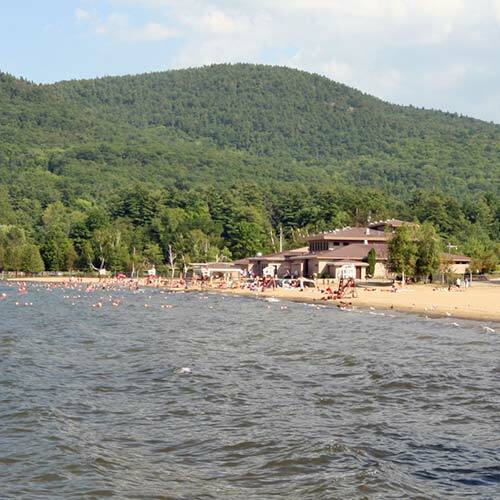 It is a short walk to the center of the village or the Lake George Trolley stops right here. 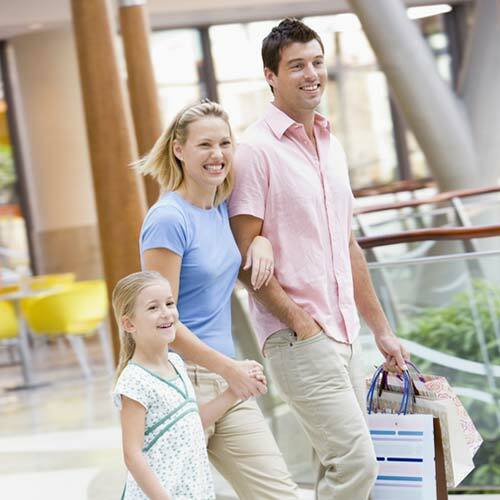 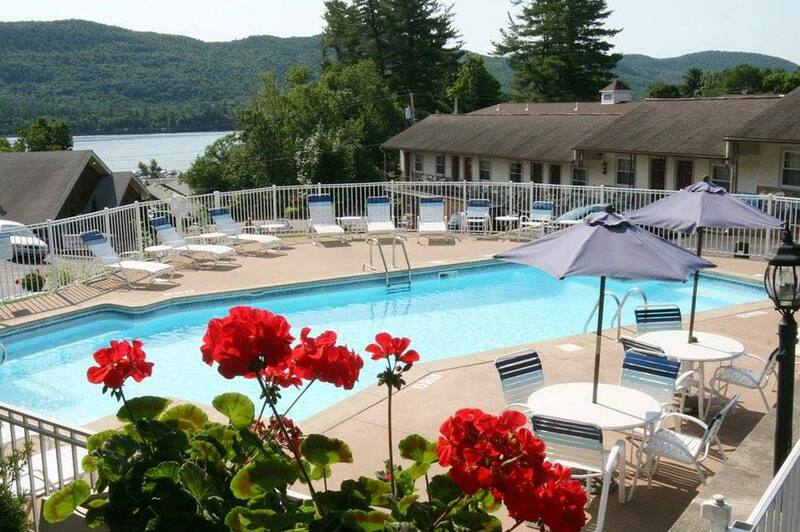 We take pride in the fact that we have guests that return year after year and consider them like family. 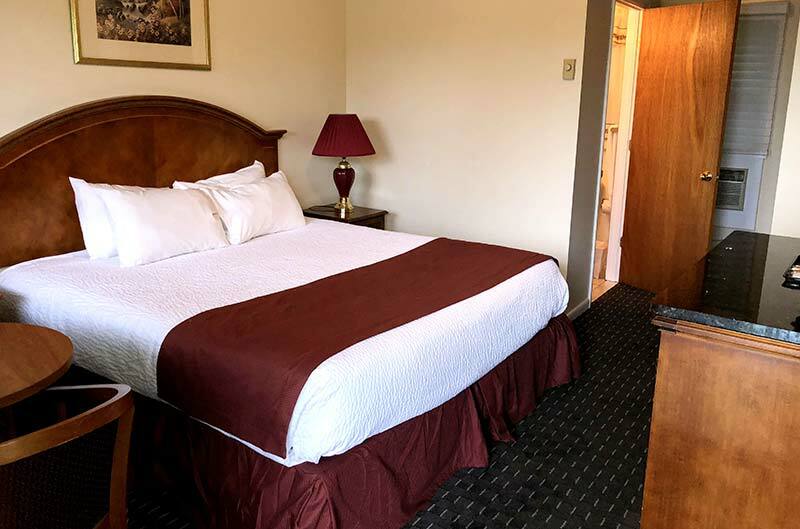 Every room has been recently renovated! 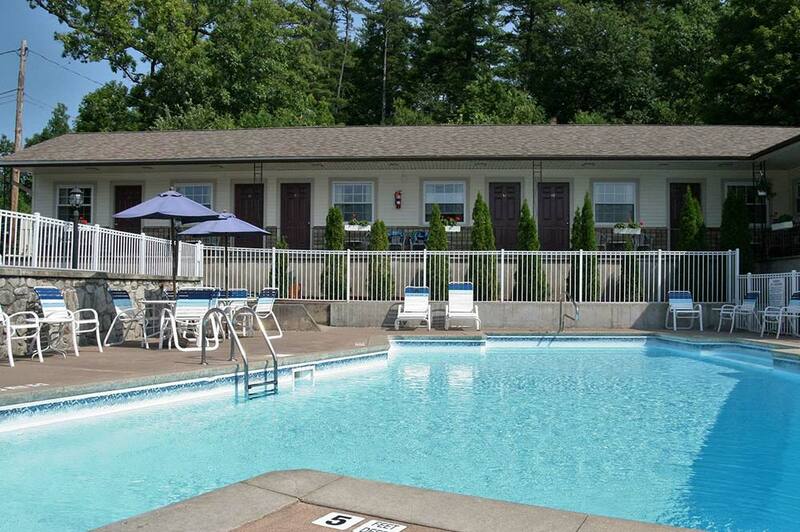 WIFI, DirecTV, and refrigerators in every room. 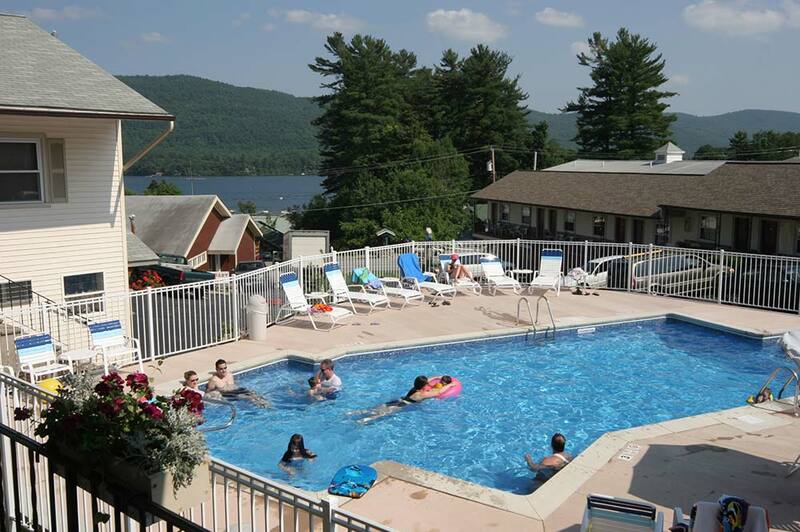 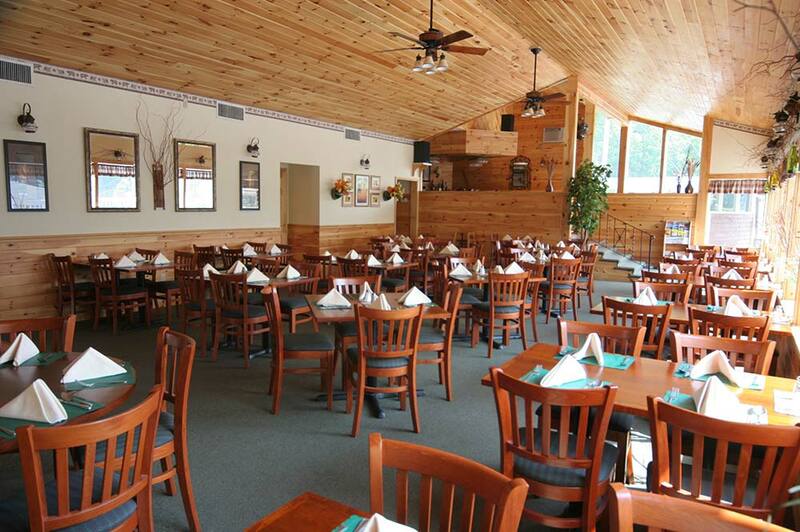 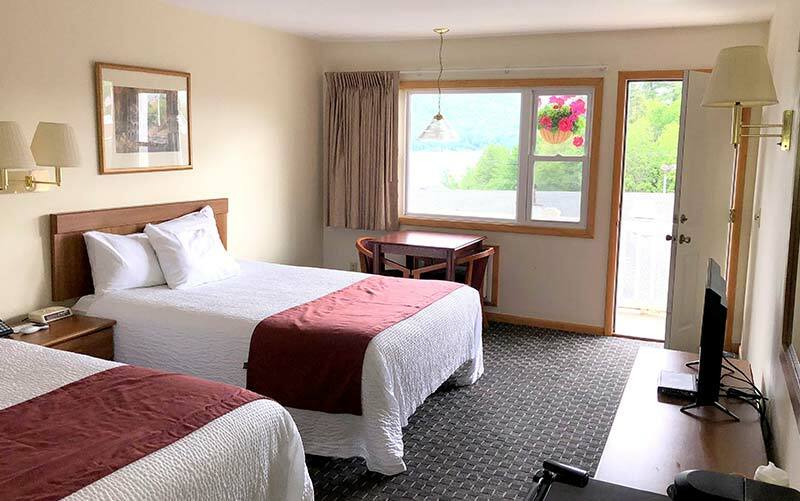 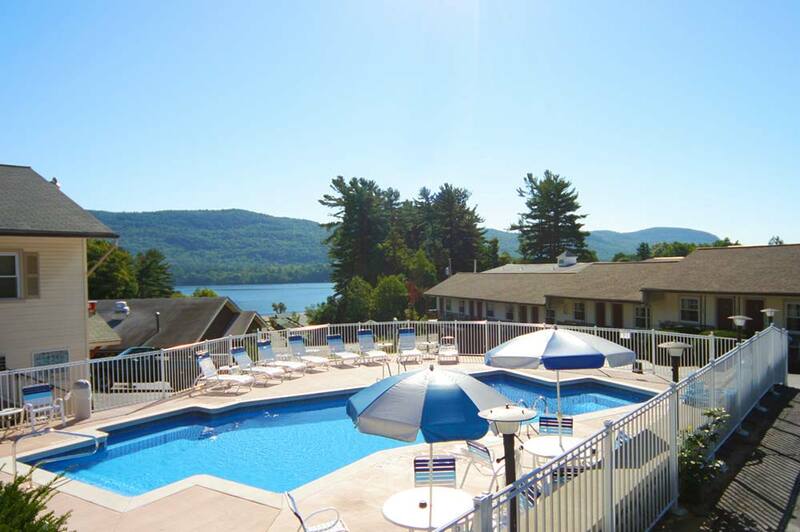 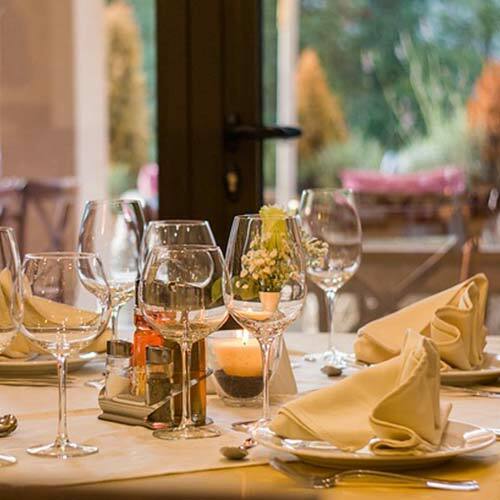 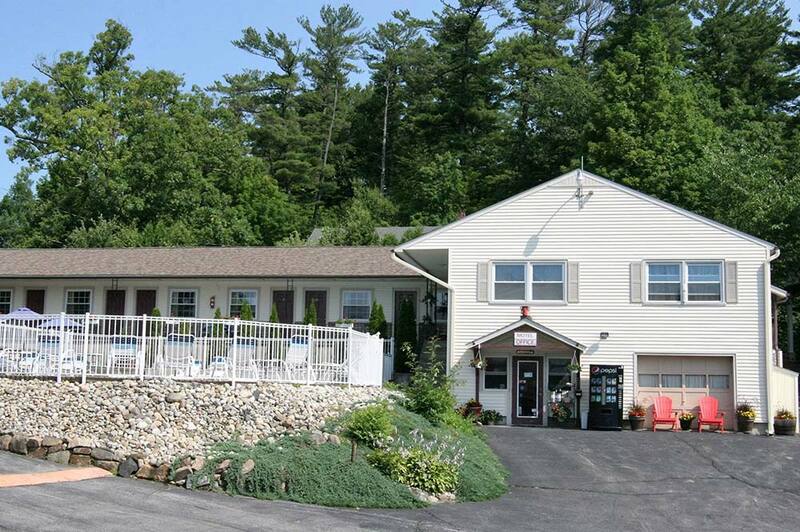 Nordick’s Inn is in the heart of the Village of Lake George, close to the many activities and attractions the area has to offer. 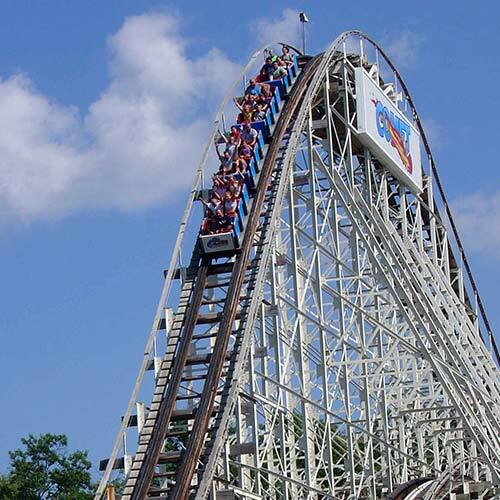 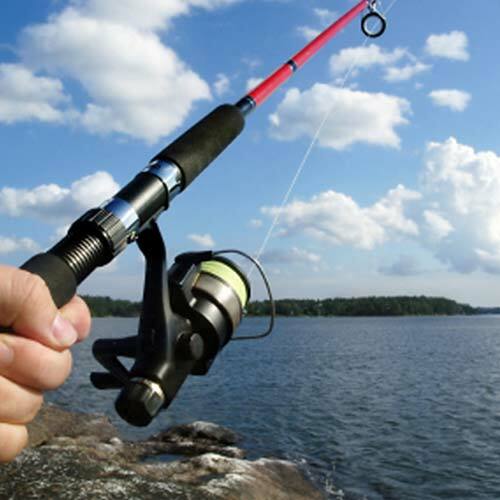 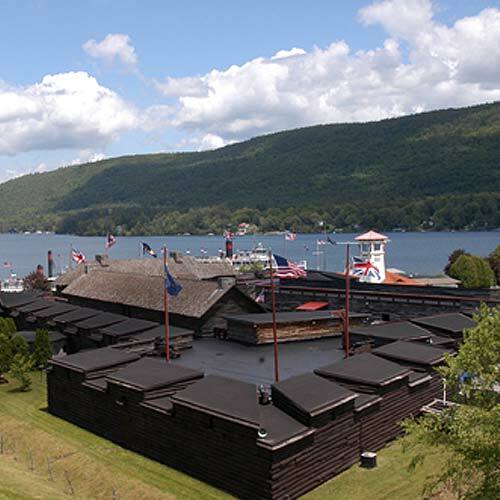 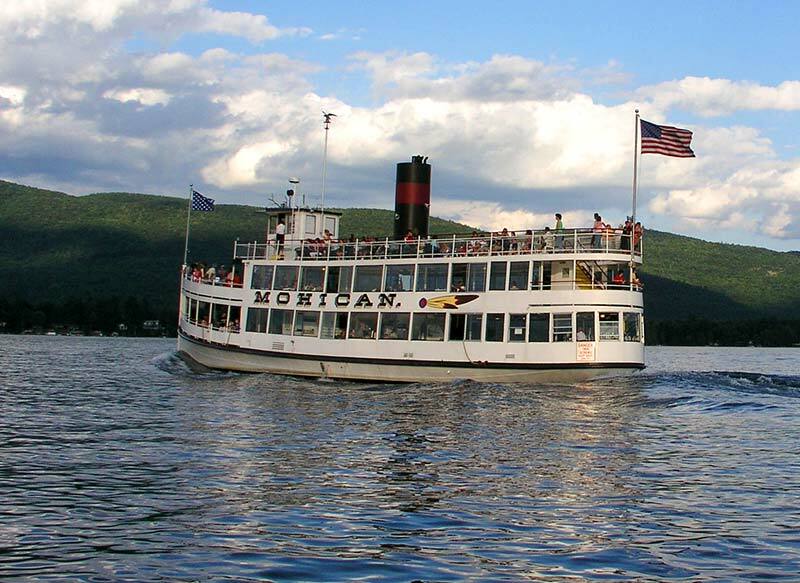 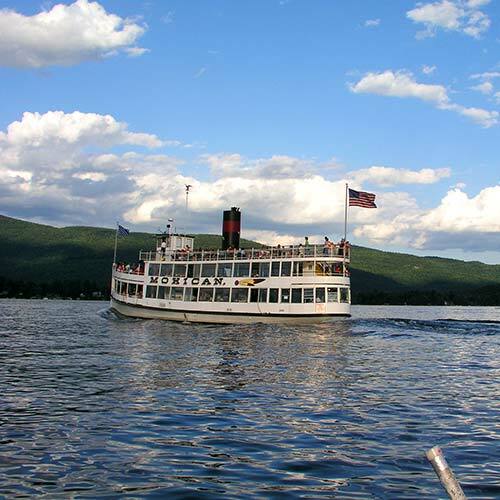 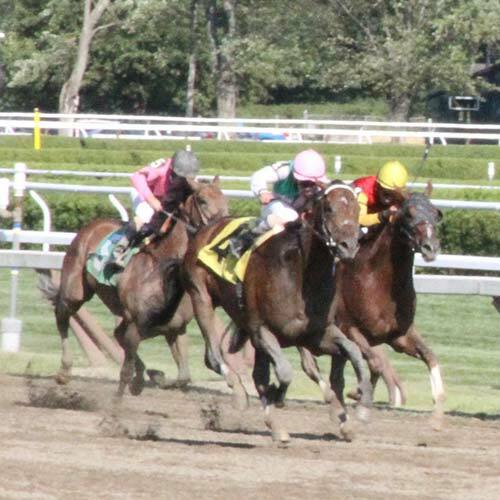 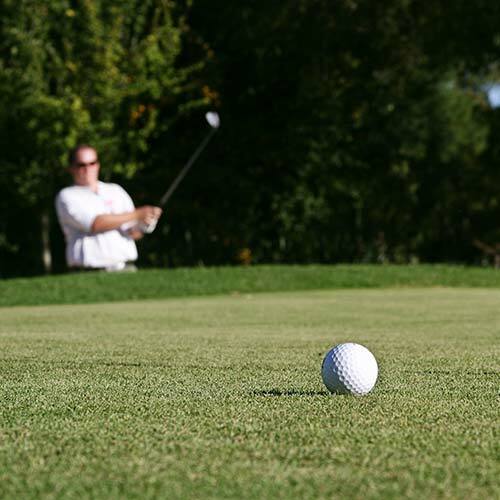 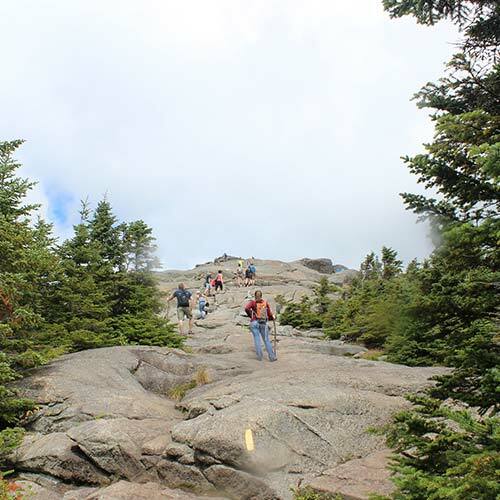 Explore the many fun activities to do and attractions to see while on your vacation in Lake George!